Don’t Starve Together, the appropriately named multiplayer version of Don’t Starve, is finally leaving Steam early access on April 21. The survival-with-friends game has been in early access since December 15, 2014. 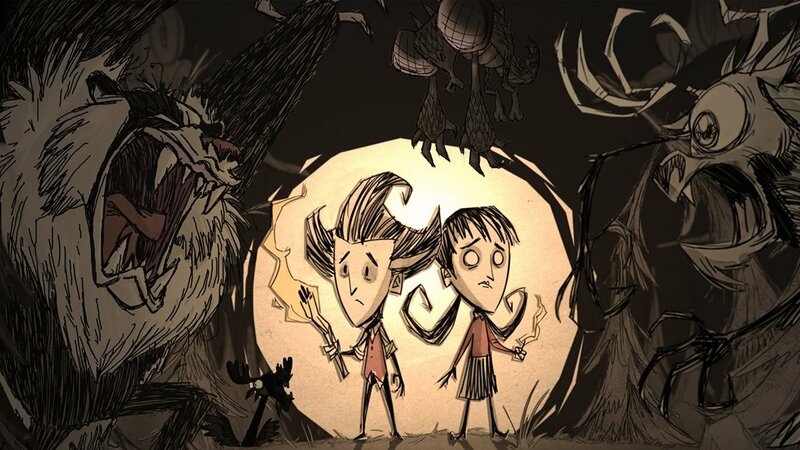 Don’t Starve Together has reached content parity with the base game, and developer Klei Entertainment feels the game is ready for the public. The developer also announced that Through The Ages, a major feature that will see biomes evolve and vary from world to world as time goes on in the game. Klei Entertainment said there are no concrete plans for Don’t Starve Together players to sail with friends in the new Shipwrecked DLC yet. 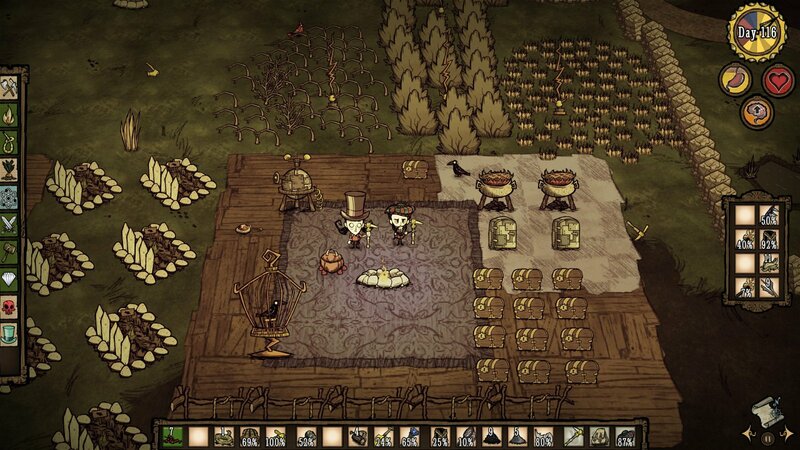 The developer also said Don’t Starve Together is in the works for PS4, and is coming along well.